Brandon has been writing online and creating YouTube videos for the past 6 years. He specializes in computer hardware and PC gaming. 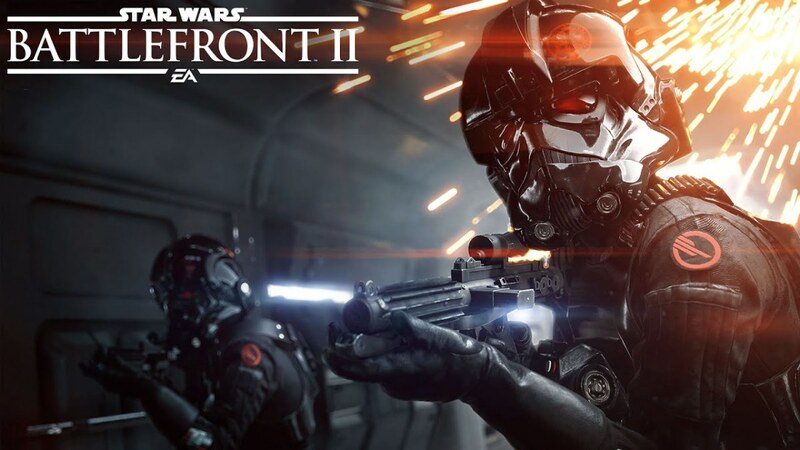 Star Wars Battlefront 2 is finally here so it's time to make sure your PC is ready for the task. Fortunately with today's hardware, it shouldn't cost a fortune. So, if you're thinking about a new gaming PC for EA's AAA Star Wars title, here's a look at what we'd recommend in the $700 to $800 PC building space. 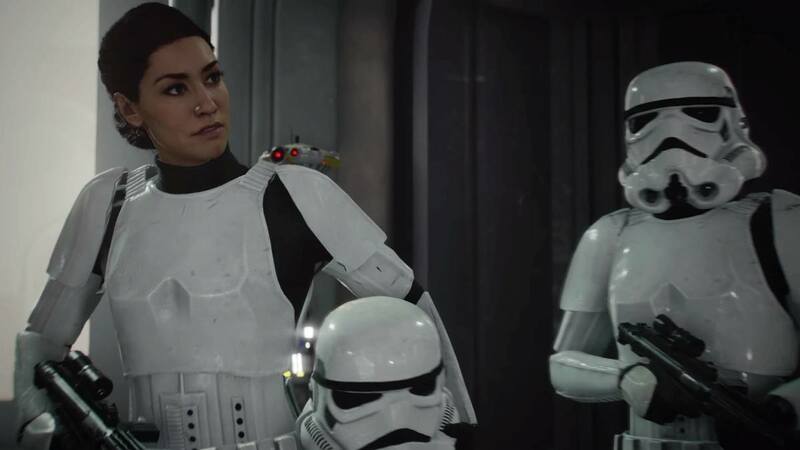 Also check out our in-game benchmarks, thoughts on the new game modes and maps in SWBF2, as well as our thoughts on the new loot box system. Before we get into our PC build, I thought I'd go over some of the system recommendations here. In my opinion, they seem a bit off and especially when comparing processors. The FX 6350 is not even close to the same as an i5-6600k when it comes to performance. Similarly, the i7 6700 is a vast improvement over the FX 8350. A better comparison here would be the R5 1600 and the R7 1700. As you can see from the minimum PC requirements an HD 7850 and GTX 660, 2 cards that are several years old, will still work here. This is especially true if you're willing to tweak your settings. As we have a $700 to $800 budget, we'll be aiming to hit well beyond minimum system requirements and go beyond 60 frames a second in Ultra. To do that, we have to prioritize our GPU. Both of these builds are very compelling. I especially like the 6 core i5-8400 along with the Asus Prime Z370-P. 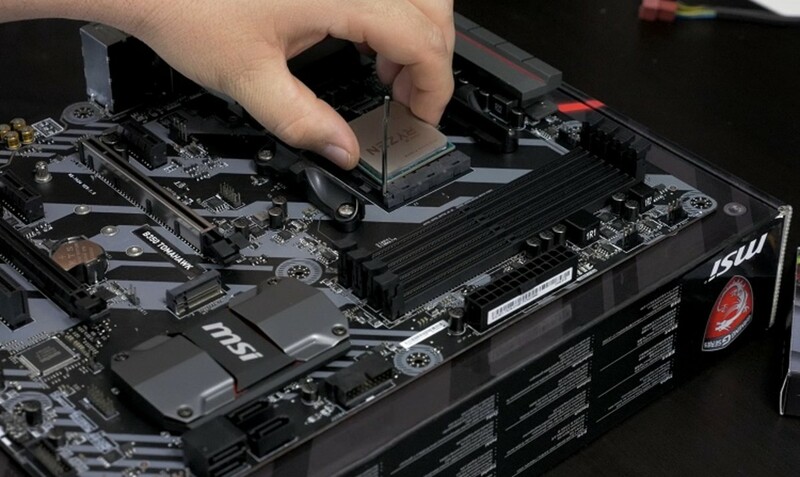 However; one thing I don't love about the i3-8100 setup here is that in order to use it you have to purchase a pricey Z370 motherboard. In terms of gaming performance, you can expect a bit more out of the Intel Coffee Lake processors. However, that price to performance won't really get there until we get budget B350 and H370 Coffee Lake Intel motherboards the first part of 2018. So, if you take into account the price of motherboards, the B350 Tomahawk from MSI here along with the 6 core / 12 thread R5 1600 for around $280 seems like a better deal than the $330 6 core i5-8400 and the Asus Prime Z370-P. If they were a similar price overall, I'd definitely lean towards Intel here. Still, they're fairly similar and either choice is a good value CPU motherboard combo. B350 chipset motherboards for the Ryzen platform like MSI's Tomhawk are available for Under $100 while the cheapest Z370 boards for Coffee Lake are $120. If you prefer a budget SWBF2 build, I recommend the Ryzen 3 1200 or Ryzen 5 1400 as a base. This, along with a $60 motherboard, gets you a good CPU and motherboard combo for under $200. Both Intel Coffee Lake and AMD Ryzen thrive on faster ram. So, it seems worth it, in my opinion, to spend a bit more on Ram here. This is especially true with the Intel build since you already have to purchase a Z370 motherboard. I've done tests with Ram and rarely does ram over 8GB provide a great deal of FPS in gaming. So, it simply doesn't seem worth the extra cost here. Yes, we could have spent around $40 less here on a PSU and ended up with something that would have worked. However, I like the efficiency and quality of the EVGA SuperNova here. And if you go with a good power supply, it should last you for many years and a few builds to come. 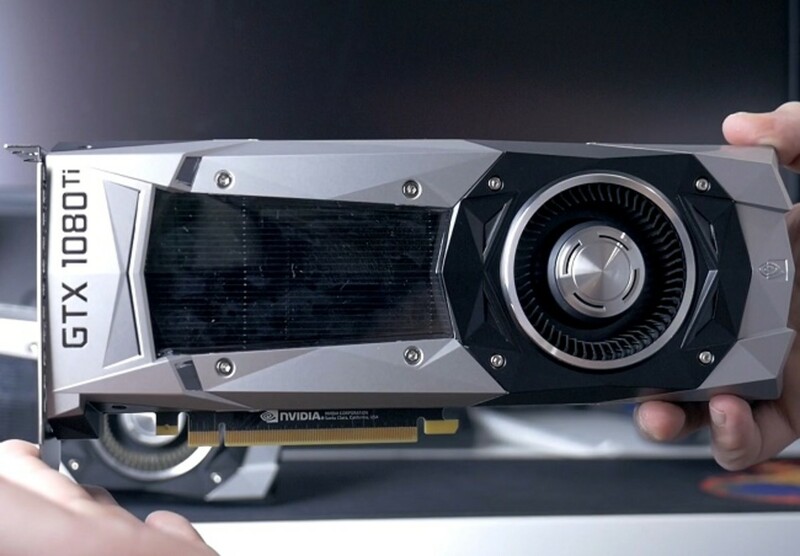 In the $200 price category, the 1060 is the best graphics card for the money right now. Other cards, because of Ethereum mining, are overpriced right now. The RX 580 would be a decent option if you could find it at a reasonable price. Unfortunately, that's not a possibility right now. Overall, these are two fantastic builds in the $700 to $800 category that should allow you run Star Wars Battlefront II in ultra settings well above 60FPS. Check out below for additional information on the game as well as in-game beta benchmarks. We've only listed a Samsung 850 Evo 250GB solid state drive here. So, if you want additional space, you can either pull an old hard drive, or simply spend around $50 to $75 more for an additional 1-2TB. You could also opt for an M.2 drive here if you're looking for speed. If you're looking for a good value case around $50, I like Corsair's 100R and 200R series right now. The Corsair 100R has a plenty of options for most builds for a budget price. And with tool-free installation, an included 120mm fan, and a silent build option, you get what you need with this case without buying too much. As a value option you could consider buying the case and power supply combo here. This would be a good to go with something like the R3 1200 and a good GPU combo in the GTX 1050Ti. 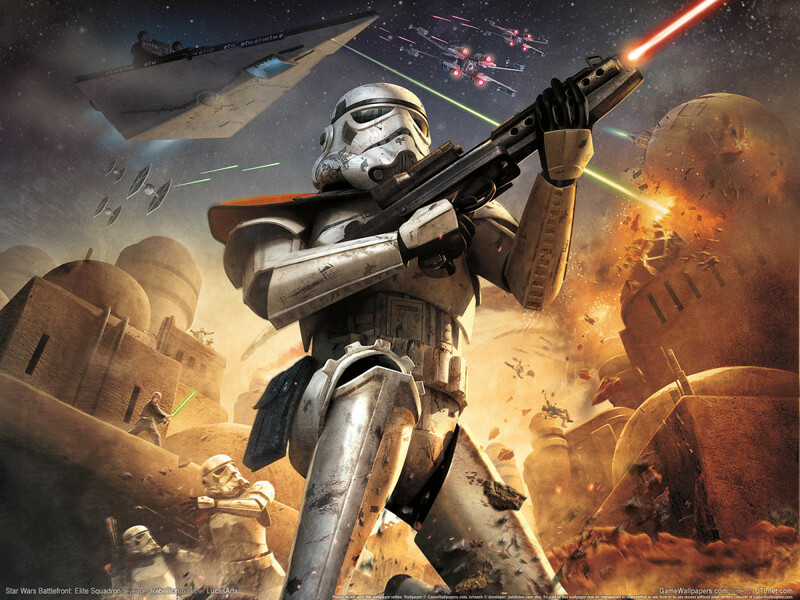 Compared to the previous title you get many more options with Star Wars Battlefront 2. 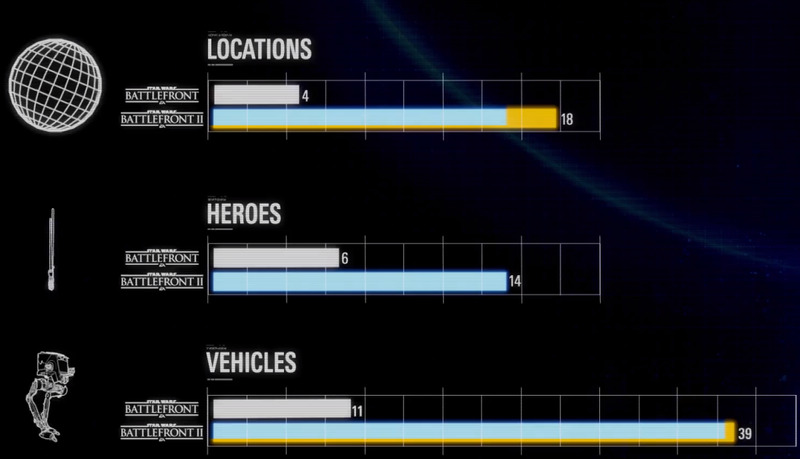 As you can see in the image above, it has many times the number of locations, heroes, and vehicles than we got in Star Wars Battlefront. 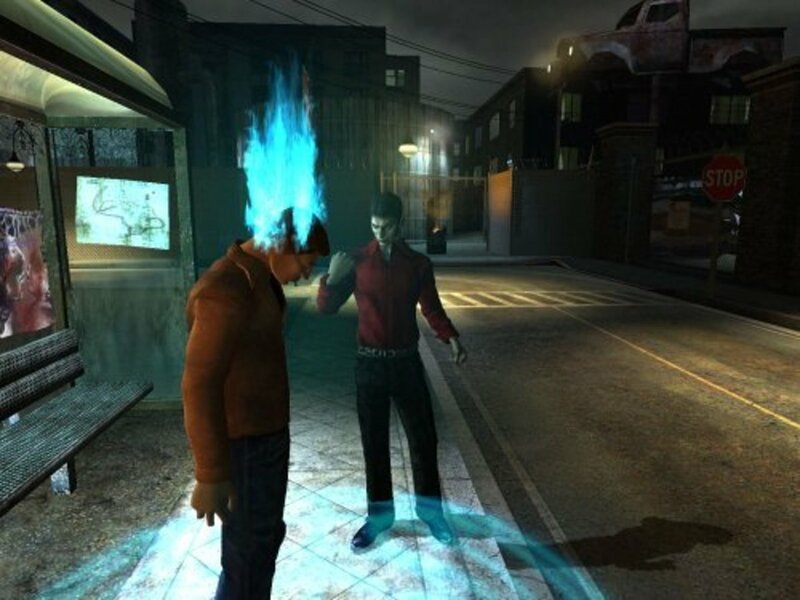 Blast: This mode is a fast paced close quarters combat. Think of the COD of the SWBF2 world. Strike: Strike brings you a strategic objective based battles. Accomplish the goal and your team wins. Heroes vs Villains: This is a great new mode where your favorite Star Wars characters go head to head. As there are so many new heroes, this should be a lot of fun. Starfighter Assault: Just want to fly? The Starfighter Assault mode is filled with intense dog fighting across space and high atmosphere. Galactic Assault: This is your typical 20 vs 20 all out warfare style of game. For those who want to get familiar with the game, you can also do the arcade style of play for single player training. There's also a single player campaign. 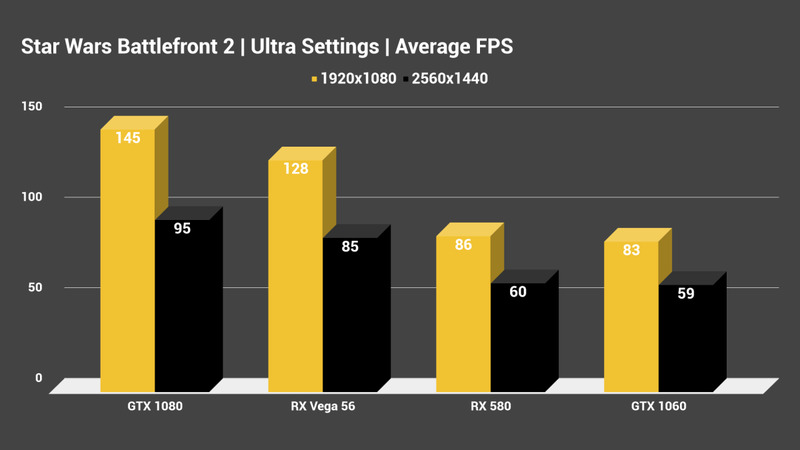 As promised here are some in-game benchmarks I had YouTuber Joker Productions put together for me. 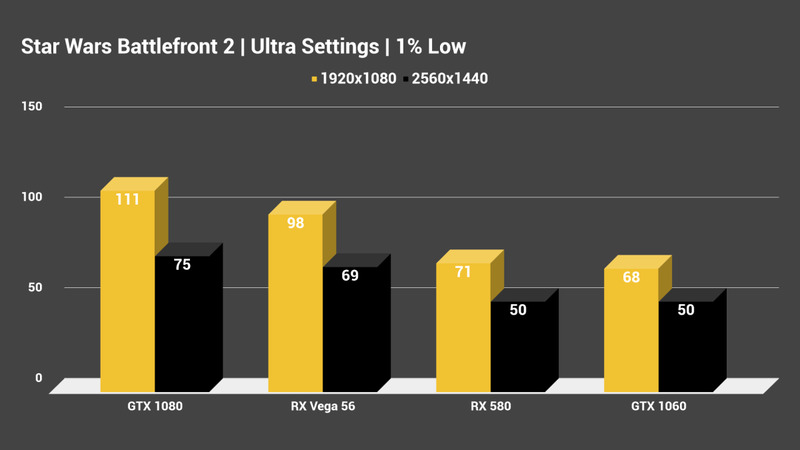 This should give you a good idea of what to expect in 1080p and 1440p in the game. Yes, this will vary across different maps and modes, but it should stay fairly consistent. Here's a look at the video where Joker takes you through each of these benchmarks and gives you his opinions on hardware for SWBF2. Is Star Wars Battlefront 2 Pay to Win? While I totally feel that you can make it through SWBF2 without paying for loot boxes, I definitely don't like the loot box type strategy. In fact, you did pay full price for this game. However, if someone pays for additional loot, they will immediately be ahead of you in power upgrades at the same level. That means additional success in a FPS-style game through additional damage and everything else. So, in a way, SWBF2 is P2W. However, at least you can catch up over time by playing the game. I'll be playing, but don't expect me to be buying any loot boxes. Is SWBF2 Pay to Win?